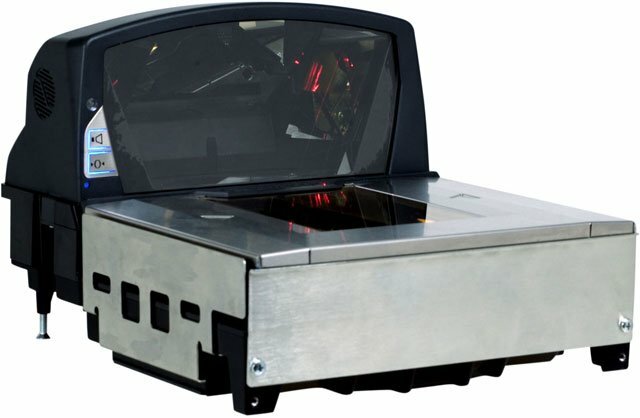 The premium five-sided, bioptic scanner/scale increases productivity in demanding, high-volume seated and small checkout environments. The MS2400 Stratos maximizes return on investment with two analytical tools for tracking, managing and improving checkout productivity and efficiency.The MS2400 Stratos's advanced scanning technology increases rapid pass-through scanning productivity with high first-pass read rate. USB, black, Type A, 4.0m (13.1'), straight, no power with ferrite. Non-Cancelable/Non-Returnable. RS-232, black, DB-9 female, 3.6m (11.8'), straight, no power. Non-Cancelable/Non-Returnable. The Metrologic MK2420KD-10B141 is also known as Metrologic Instruments	MET-MK2420KD-10B141	or MK2420KD10B141	.